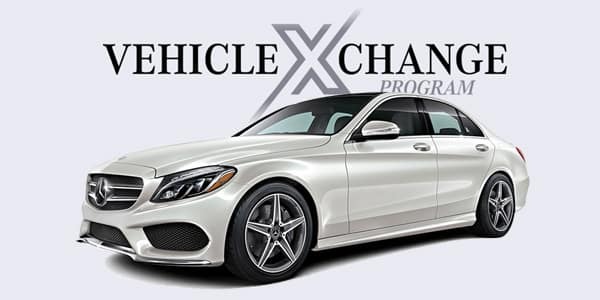 The Vehicle Exchange Program is a vehicle replacement program allowing you to upgrade to a safer, more reliable vehicle while keeping the same or lower monthly payments. 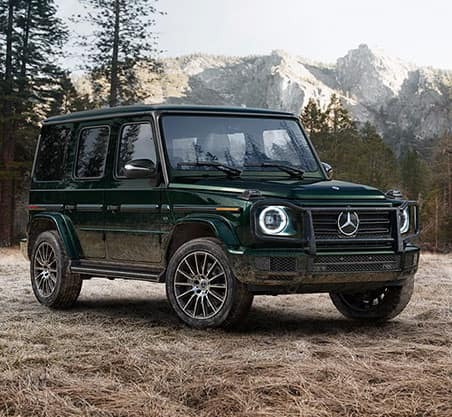 Extensive selection of new and certified pre-owned Mercedes-Benz vehicles as well as used vehicles. Professional sales and service staff with decades of cumulative experience. Wide range of financing options. “First Mile Protection Plans” available with all auto sales. Completely renovated contemporary customer lounge with numerous amenities. Large fleet of complimentary Mercedes-Benz courtesy vehicles for all service customers. 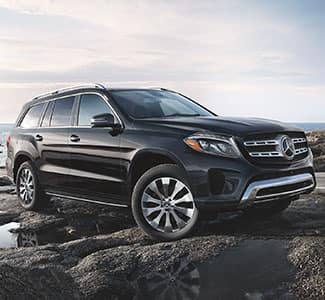 Mercedes-Benz of Massapequa continues to prove that it is one of the premier Mercedes-Benz dealers in the Long Island Area and now we’re ready to prove it to you. 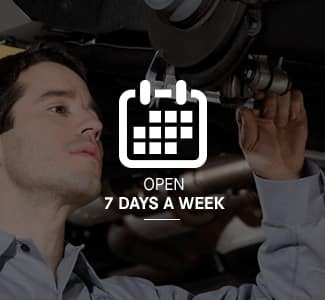 Our friendly, experienced staff is here to help you find your ideal Mercedes-Benz vehicle today at 101 East Sunrise Highway, Amityville, NY. If you have any further questions, call us at (877) 882-3615 or contact us online any time. 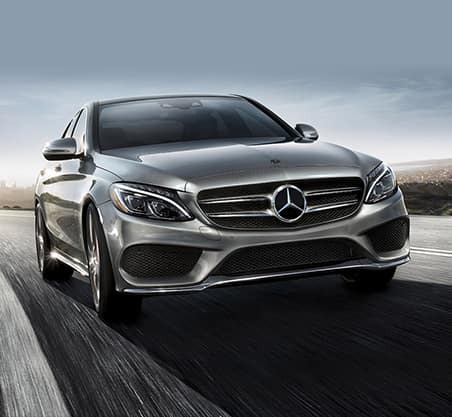 We looking forward to seeing you, serving you and satisfying you at Mercedes-Benz of Massapequa.